On December 6, the Federal Court of Brazil ruled in favour of a claim by deputies from the Worker's Party (Partido Dos Trabalhadores, PT) and blocked the merger deal between Brazilian aircraft manufacturer Embraer and America's Boeing. The court prohibited Embraer's leadership from signing a contract to establish a joint enterprise with Boeing. 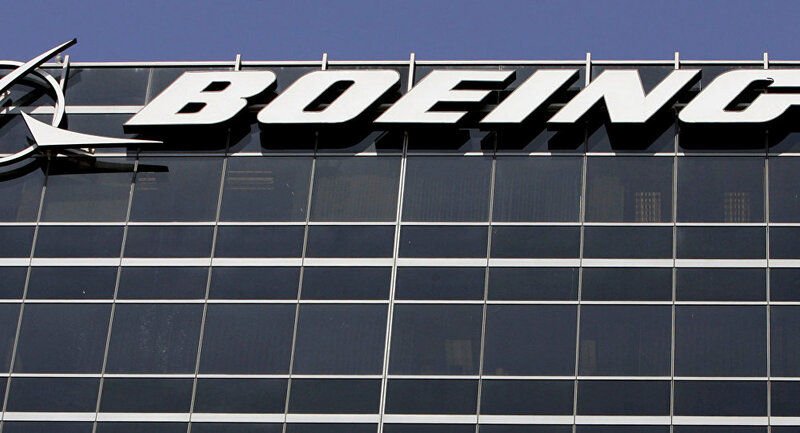 Speaking to Sputnik Brazil, federal deputy Pepe Vargas has pointed out that the July announcement of selling 80% of shares in the company to Boeing threatens Brazil's national sovereignty. "This move [blocking the creation of an Embraer-Boeing enterprise] is made to protect the national sovereignty of our country. From our point of view, in the global context, it means that Embraer will be given to Boeing. It's well known, that Boeing, as most American defence industry companies, has significant difficulties with transferring technologies. Over time, all Embraer military aviation departments will have to face a very awkward situation, if a deal, contradicting national interests, would be signed", Vargas stated. According to him, "Temer's illegitimate government [President of Brazil Michel Temer, who took office after Dilma Rousseff's impeachment in 2016] is acting in Boeing's interests, against his own country". Marcelo Godke Vieira, a lawyer and a business and contract law expert has told Sputnik that the adopted decision, blocking the deal, is a mistake. "From the company's point of view, this decision is absolutely wrong for the obvious reasons […]. What the court did, was suspending the deal, thinking that there was a risk, and saying that the government hasn't commented on the situation yet. The charter of the company [Embraer] is quite clear. The government must make a statement later", the expert said. READ MORE: Brazil: BRICS on the Brink of Dismantlement? When asked about threats to national sovereignty, the lawyer said that there are no risks concerning the creation of this joint enterprise. "I don't think, this decision is a threat, especially given that the government is in charge and must make this decision. If the government thinks: ‘Yes, this deal must be made', then it is the only body to decide, not PT, or any other party", he said. Federal deputy Pepe Vargas has pointed out that the Embraer-Boeing deal will make the Brazilian oil industry dependent on large transnational oil corporations. "This whole process, starting with the 2016 coup d'état, has been damaging national sovereignty", the deputy added. Views and opinions expressed in the article are those of Pepe Vargas and do not necessarily reflect those of Sputnik.